English Teaching Zone: 10 hints to become an emotionally intelligent teacher! 10 hints to become an emotionally intelligent teacher! 9) flexibility and positive attitude towards changes. 10) self esteem and confidence by learning specific emotional Intelligence skills promoting a positive personal change. And, of course, the top hint is being aware of the fact that becoming an emotionally intelligent teacher is a journey and a process, not an arrival state or end! Powell, O (2010). Becoming an emotionally intelligent teacher. Justice, M (2005). 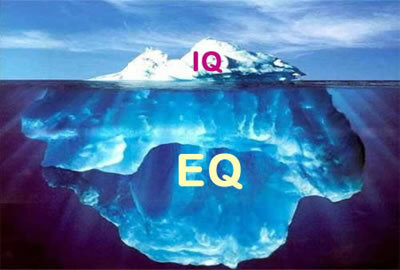 Emotional Intelligence in teacher education and practice.